Why Australian divers were furious during thai cave rescue. The one story that infuriated the Australian divers who rescued the Thai cave boys. 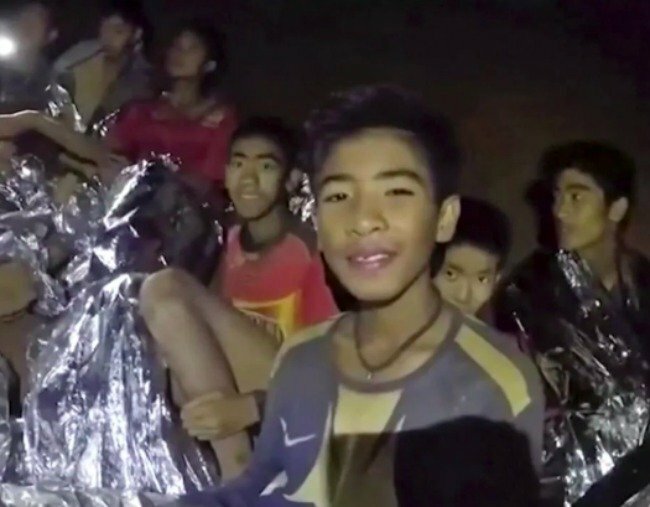 When twelve young boys and their soccer coach became stuck in a cave in Thailand in July, the world came together to help. Among the heroes that came from around the world, six members of the Australian Federal Police assisted, and were later awarded medals for their bravery. 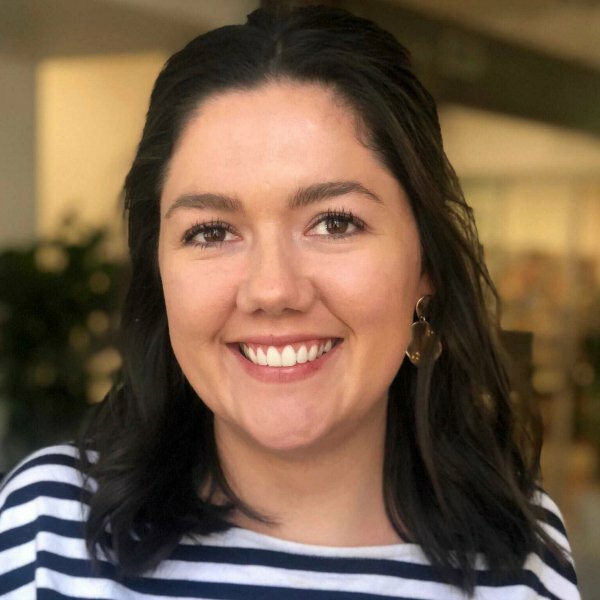 But in a new book written by Fairfax journalist James Massola, the media coverage by Australian Financial Review apparently left the rescuers devastated. One article reportedly referenced the fact that the Australian divers stopped looking five hours before the boys and their soccer coach were found alive by a pair of amateur divers from Wales. The article reportedly added that the Australians missed their chance to be “international heroes”, according to news.com.au. Learn more about the Thai Cave Rescue below. Post continues after video. In his new book, Great Cave Rescue, James Massola explains that although the Australian Federal Police specialise in search and rescue operations, they are not specialist cave divers and were therefore ill-equipped to continue searching at the point that they ceased. “Specialist cave divers use side-mounted slimline air tanks, which allow divers to slip through narrow openings,” he wrote. Independent from the Australian Federal Police rescuers, Australian Dr Richard Harris and his dive partner Dr Craig Challen played a crucial role in saving the young men. Dr Harris was the last out of the cave, and selected the order for the young boys to leave the cave based on their health. Each doctor was awarded the Star of Courage, and allegedly agreed to a book and movie deal.